Founded in 1994, GuideStar USA, Inc. is a 501(c)(3) non-profit, information service that is recognized by the Better Business Bureau. 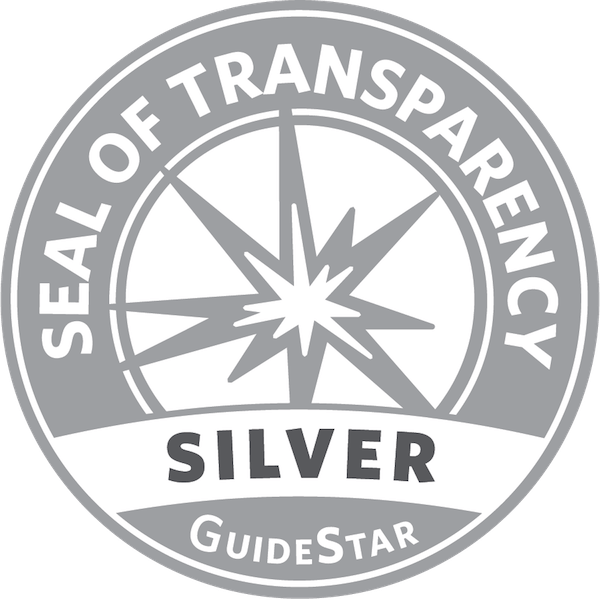 GuideStar’s mission is “to revolutionize philanthropy and nonprofit practice by providing information that advances transparency, enables users to make better decisions, and encourages charitable giving”. It specializes in reporting on U.S. non-profit companies by connecting people and organizations with information on the programs and services of each charity as well as corresponding financial reports, i.e. the IRS 990. GuideStar provides information on over 1.7 million IRS-recognized, public, non-profit organizations. All charities listed in the GuideStar database are in good standing with the Internal Revenue Service. 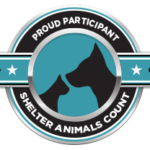 PetConnect Rescue is a proud member of GuideStar. Network for Good was established in 2001 and is a 501(c)(3) non-profit, donor advised fund. It provides a website that enables donors to give to charities of their choice and is linked to GuideStar. Network for Good relies on GuideStar’s database of public charities to provide individuals with comprehensive information about charities that match their interests. The Network for Good is a secured website that meets all of the Better Business Bureau’s Wise Giving Alliance standards for charity accountability. All contributions made through the Network for Good Giving System are 100% tax deductible and will be distributed to the non-profit organization(s) as indicated by the donor. All donation records are stored and accessible at any time through the website. Network for Good guarantees that all organizations within the database are legitimate charities that are recognized by and in good standing with the Internal Revenue Service. Copyright ©2019 PetConnect Rescue. All rights reserved.